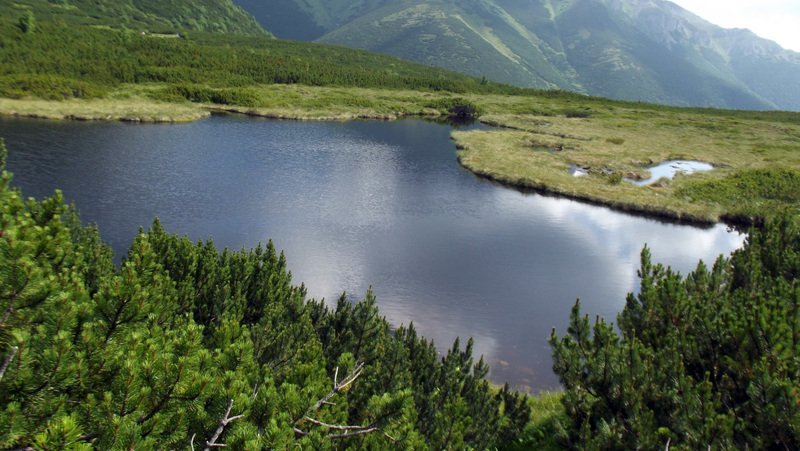 Large White Mountain Lake 1615 m.n.m. 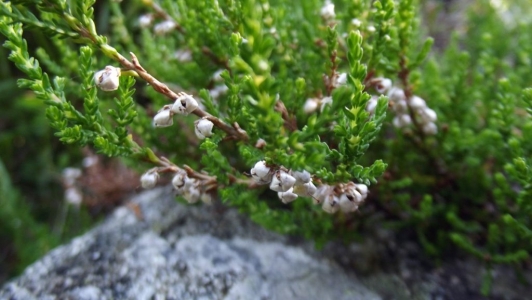 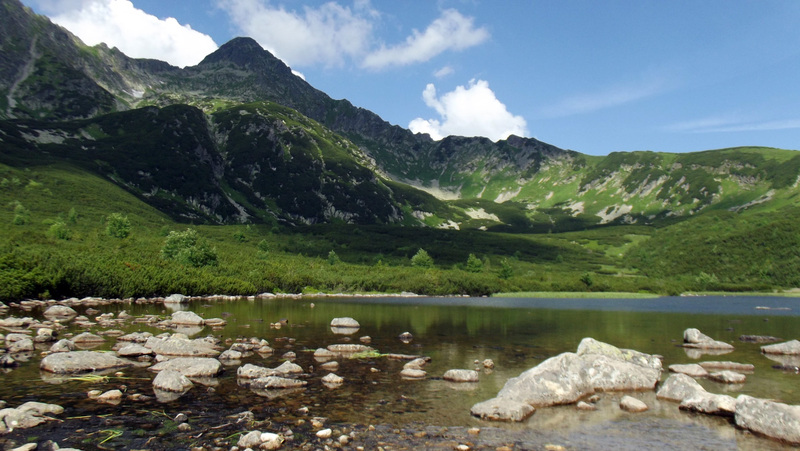 It is from Cottage at the Green Ball červenoznačenom easily accessible by a hiking trail. Of the lake opens nice views on the part of the High Tatras and Belianske. 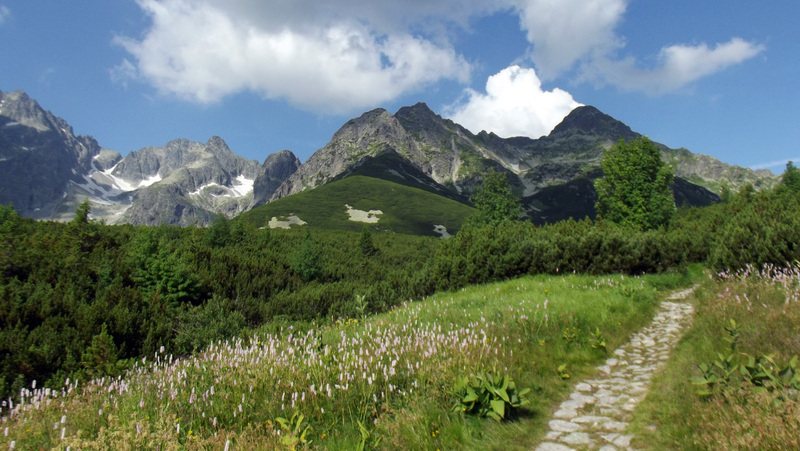 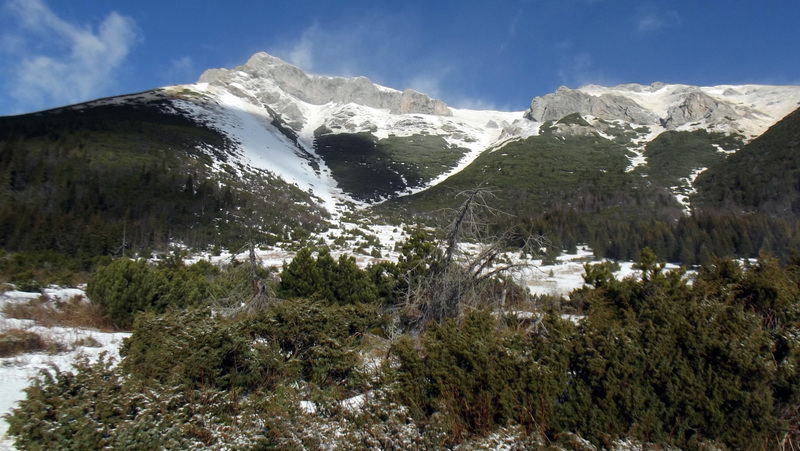 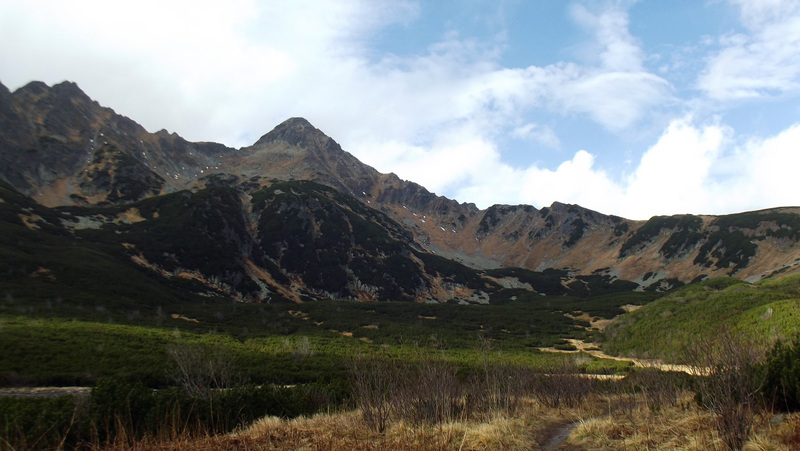 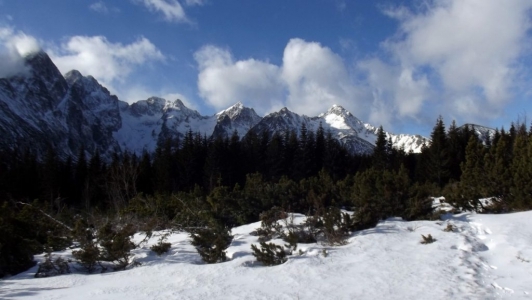 It is also the crossroads of several hiking trails: to Chata Plesnivec, the sage spring or Kopské seat, where we can continue to Ždiaru Monk valley or in the Tatra Javorina.